Honda has updated its PCX scooter for 2013 with a larger 150cc engine. 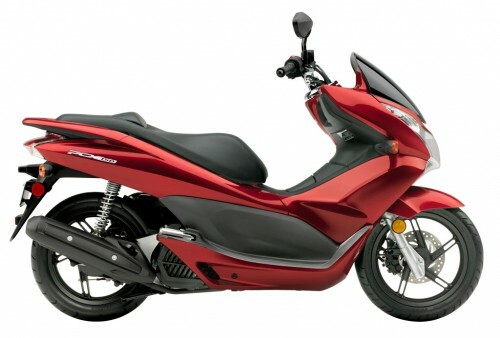 The 2013 Honda PCX150 replaces the previous version’s 125cc engine with a 153cc powerplant. 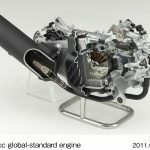 Honda hasn’t stated how much of a performance boost the larger engine has over the previous one, though the new displacement means the PCX is now freeway-legal in many states. 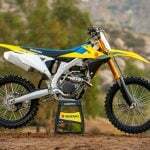 Despite the engine upgrade, the U.S.-spec PCX150 will still not have idle-stop technology as offered in other markets. The engines on PCX models in other countries turn off when the scooter is stopped for more than three seconds but turns back on at a touch of the throttle. The result is a reduction in emissions and improved fuel economy. 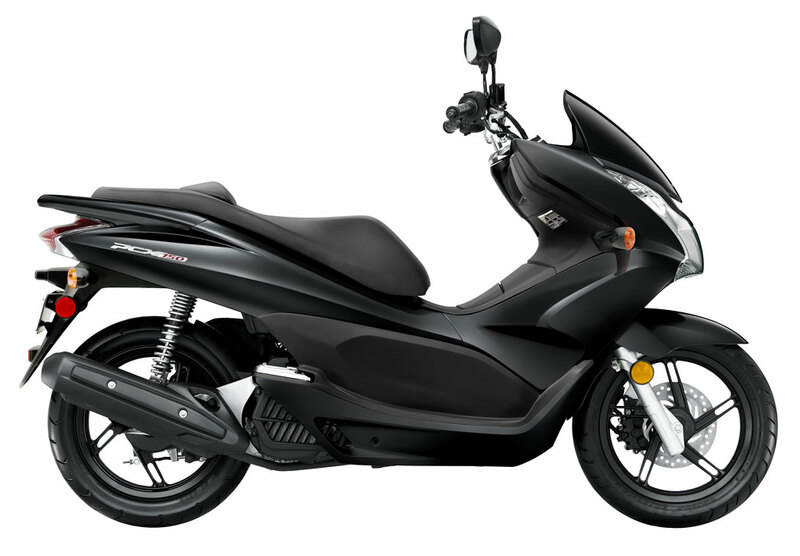 As it is however, the U.S. version of the PCX150 is expected to be around 110 mpg, just like the PCX125. Rear suspension has been updated, now offering 3.1 inches of travel (versus 2.9 inches for the PCX125). 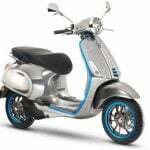 The PCX150 retains the previous model’s 31mm fork with 3.5 inches of travel. The PCX150 is equipped with Honda’s combined braking system with a three-piston caliper gripping a 220mm disc up front and a drum brake at the rear. 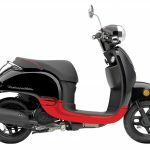 The wheelbase is slightly longer than previously, with the PCX150 stretching for 51.8 inches compared to the PCX125’s 51.4-inch wheelbase. 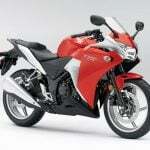 The 2013 PCX150 is also six pounds heavier, with Honda claiming a weight of 286 pounds including a full 1.6 gallon tank. The 2013 Honda PCX150 will be available in showrooms this summer in Candy Red and Metallic Black. Pricing has yet to be announced.